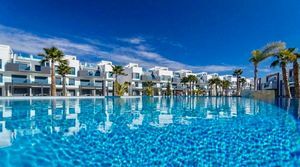 Garage space for sale in safe secure apartment block, adjacent to the Estepona Port area. In elevated position, no flooding problems. Aboundant security cameras, good community. 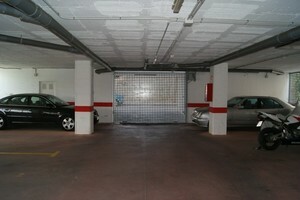 This underground parking for one car is situated in Puerto De La Duquesa , urb. 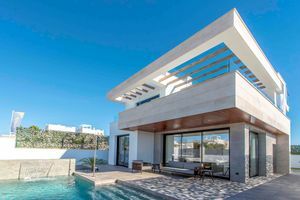 Marina de la Duquesa . Parking Space, Artola, Costa del Sol. Built 14 m². Condition : Good. Security : Gated Complex. Parking : Garage. Category : Resale. 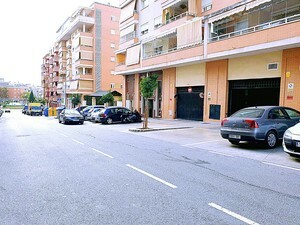 Garage for sale in Malaga Capital, zone Hero (near Vialia 10 minutes walk). Economic!!! Nice parking space in Elviria, Urbanization Hacienda Elviria. Close to the beach and all amenities. 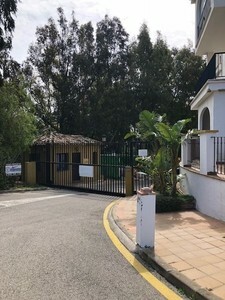 Storage Room, Guadalmina Alta, Costa del Sol. Built 6 m². Setting : Close To Golf, Close To Town, Urbanisation. Condition : Good. Features : Storage Room. Category : Resale. Parking space in the high part of Los Bolices near schools, train, shops and highway. Parking Space, Los Boliches, Costa del Sol. Setting : Town, Close To Shops.